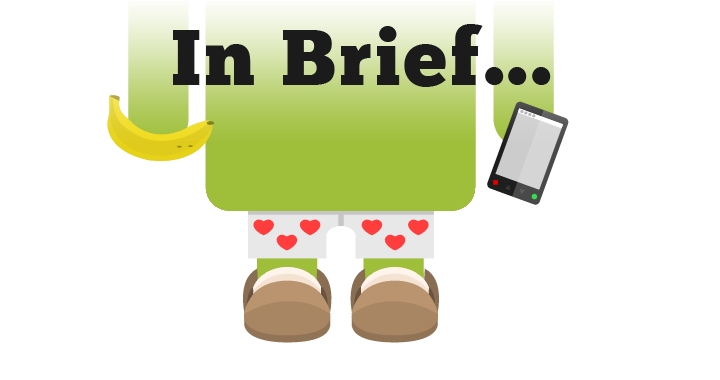 In Brief is a compilation of notifications, rumors, photos, videos, infographics, and Android-related news tidbits which, for whatever reason, did not end up with a post of its own on AndroidGuys. These are things that we still feel are worth knowing, even if in a passing manner. Consider it a grab-bag of Android goodies. If you have something that you think is worth a mention on AndroidGuys, be sure to reach out to us via our contact page. This week features AVG Antivirus, DataViz, Skifta, Dr. Seuss, HeyZap, T-Mobile, Quickbooks, Lookout, Biscotti, and more. We know you love Android, but does the average person on the street understand how much you appreciate the mobile platform? 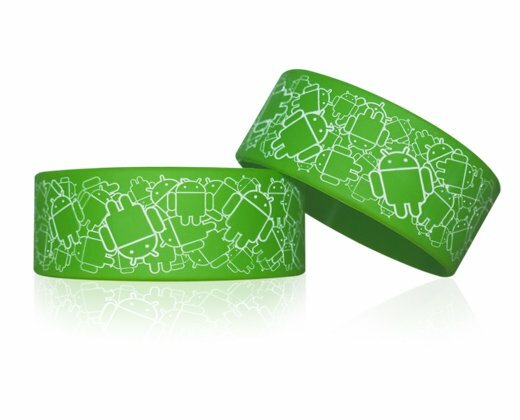 Prove it with the new $4.99 Android wristband from the cool dudes and gals over at WristbandNation. While you’re there, check out the rest of their growing catalog! 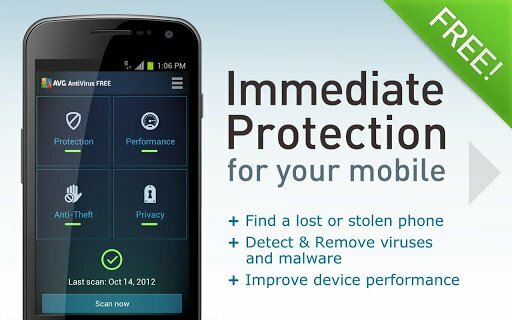 Security-minded users will appreciate the latest release of AVG Antivirus for Android devices. Details include a refreshed user interface which is much cleaner and easier to navigate, a new dashboard, new categories, menus, a custom widget, and more. DataViz, the guys behind DocumentsToGo, have released an Android version of its popular Passwords Plus. The app stores and protects PINs, passwords and other sensitive information and offers automatic synchronization between multiple device platforms. Free to download, the app gives users 30 of trial usage before requiring an account. 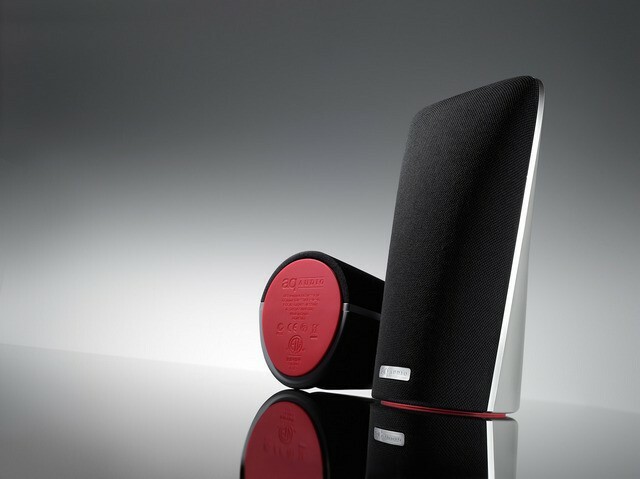 Consumers living in the United States can now order Skifta-powered AQ Audio SmartSpeaker and stream media to and from the DLNA-certified speaker. Be sure to download the official AQ Play app to enhance your experience. Android developers upset over the whole OpenFeint/Gree shutdown and migration might want to consider Heyzap. They, too, offer cross-platform leaderboards, achievements, challenges, and other gamer-friendly features. How well do you know your movie and television icons? Prove it, by checking out Icon Pop Quiz, a free game that features more than 400 original handcrafted movie and TV icons. We love the simple gameplay, color images, and fun way it helps us pass free time. A new holiday shopping survey (above) by Kelton Research/T-Mobile showed nine in ten Americans find winter holiday shopping stressful while 72% would make a sacrifice to get a good deal. 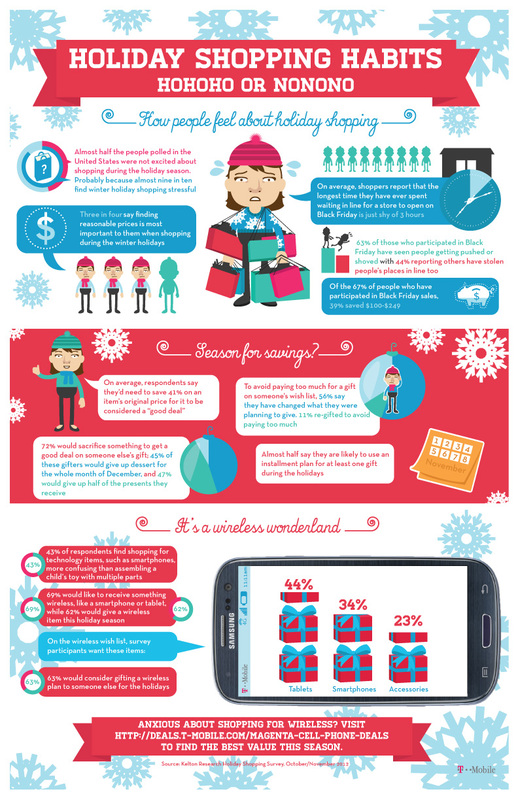 In fact, 43% of people said they find shopping for technology items more confusing than assembling a child’s toy with multiple parts. Looking to refresh the house this winter with a fresh coat of paint? Consider downloading and using ColorSmart by BEHR. The free app offers a variety of ways to discover new and trending colors, palettes, and combinations. The OceanHouse Media team is back with yet another Dr. Seuss book for young aspiring readers. This time around it’s “How Lucky You Are“, a story that reminds children that no matter what their struggles may be, they should always be thankful. As is the case with others from OM, the interactive book provides multiple ways to read and follow along. Are you the one in charge of the finances around the house or at the office? Did you know that Quickbooks is now optimized for Android tablets? It looks gorgeous and provides nearly every feature that we’ve come to appreciate in the desktop client. After spending six months in beta, Zapstreak has announced its global launch. Developers can now take advantage of the SDK which allows for an Airplay-like experience for users. 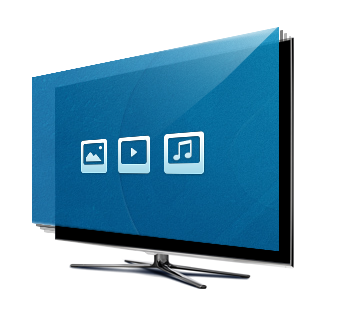 In other words, you’ll be able to beam music, videos or images to a connected TV, without the need for any additional hardware. One of the biggest risks with browsing on a mobile device is not knowing what lies beyond a URL. Lookout, a company who has had your Android back for years now, has recently updated its popular Safe Browsing app to support the Chrome browser. Trying to figure what to buy that foodie friend for Christmas? 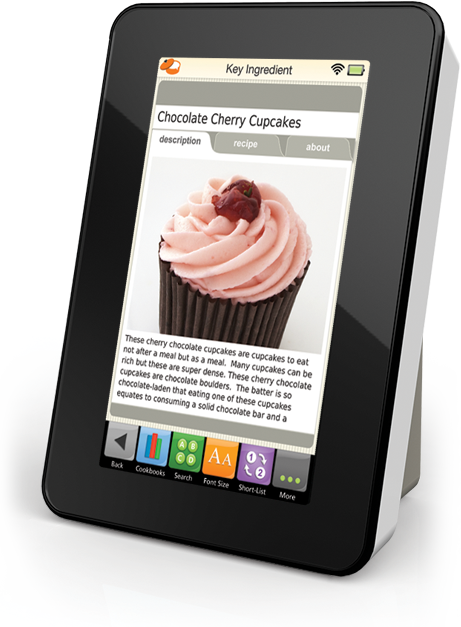 They’ll no doubt love a Recipe Reader from Key Ingredient as it holds up to 2,500 personal recipes on the device. Pre-loaded with the Key Ingredient recipe collection and access to more than 1 million other recipes, the device gets even better when you pair it with the free Android app. We were just thinking about a tablet for the kitchen so we can use it for recipes and cooking, but now we’re considering going this route. A new MyBiscotti cloud services from Biscotti lets one can use the Live Image Viewing feature to see what children or pets are up to, capture Time Lapse photos, and more. 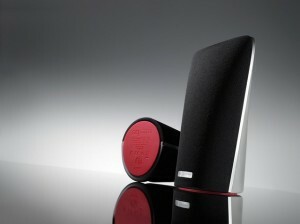 Already a cool device to have for Google Talk on a TV set, this gives is extra usability when there’s nobody to talk to!